Whether you want to lose weight or just be healthy, you need to eat right. The important thing is to eat regularly: 3 main meals and 2-3 snacks a day. Many people believe that you should skip snacks to avoid weight gain. This is not true. On the contrary, snacks help you lose weight. Just make sure you don't eat chocolate bars and glazed curds when you are hungry. Give preference to healthier products. Below is a list of useful snacks that you can take anywhere with you. 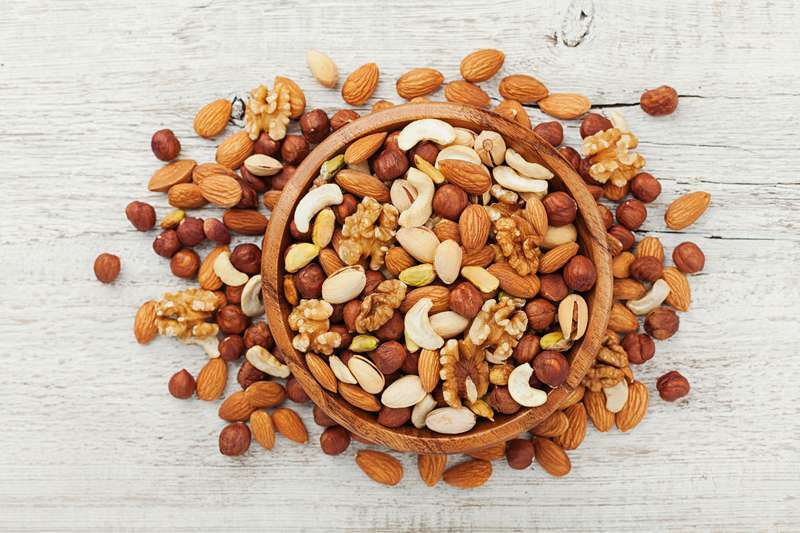 Brazil nuts, almonds, and cashews are both delicious and healthy snacks. Although these products are high in calories, they are necessary for your body. Moreso, 50 g (1.76 oz) per day will saturate your body and regulate fat metabolism. Pumpkin seeds contain iron, manganese, zinc, phosphorus, calcium, and a lot of other vitamins and trace elements. To make the seeds more delicious, you can mix them with any nuts. This fruit contains folic acid, phosphorus, iron, magnesium, copper, calcium, and various vitamins. In short, everything that you need to maintain immunity. If you want to have a tasty and healthy dessert, you can bake them with cottage cheese and honey. You can eat carrots, cucumbers, and celery in raw form. So why don't you eat them as a snack? To make these vegetables tastier, you can dunk them in hummus. Multi-grain loaves contain a lot of fiber and iron. You should pay attention to the packaging of the product and make sure the bread is made from whole grains. You can smear the loaves with cottage cheese with herbs, hummus, and lay out slices of avocado on top. Dried apricots, raisins, and prunes have a number of useful properties. But dates are the better choice because they're full of vitamins and minerals. 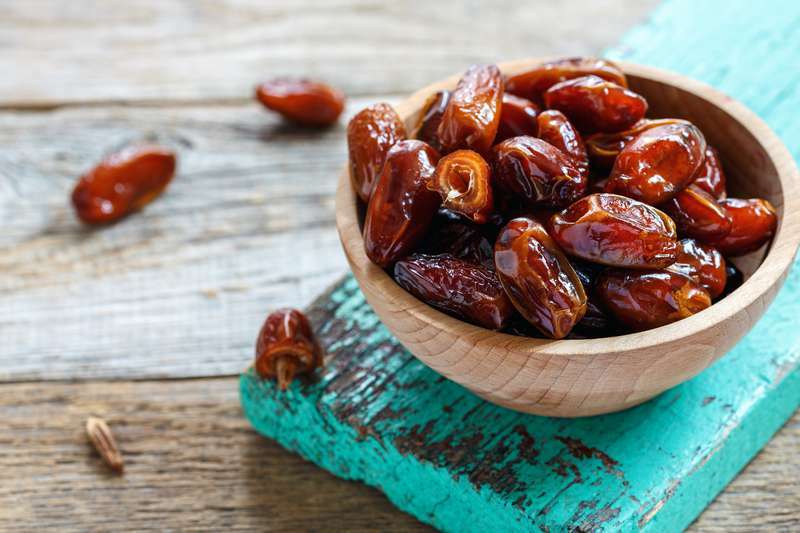 If you eat date fruits, your brain will work better and your immune system will become stronger. However, you shouldn't eat more than three pieces per day. Avocado is the record holder for the content of vitamin E, which fights against viral infections and aging. You can eat it as a stand-alone product, or you can add it to salads and different dishes. A bar of chocolate will do you no harm. It will only give you a dose of antioxidants, minerals, and vitamin A. You can drink it with a cup of chicory instead of coffee. If you like olives, you can buy a jar and in addition to adding them to salads, you can take a few of them to work. This product will help you reduce stress, lose excess weight and smooth your skin. 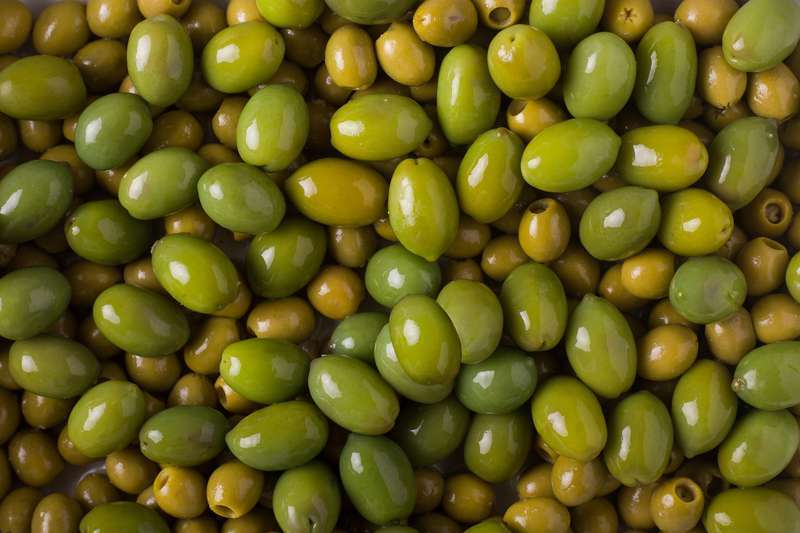 Eating olives as a snack might sound a little strange but that's a far better idea than eating chips. Some snacks can be both tasty and useful. If you want to feel good and lose weight, include the above-listed products in your diet. Don't forget to share this article with your friends! This article is purely for informational purposes. Diets or individual foods can be hazardous to health or cause an allergic reaction. The editorial board does not guarantee any results and does not bear any responsibility for harm that may be caused from using the information stated in the article. Consult a certified specialist before starting diets and other similar practices.